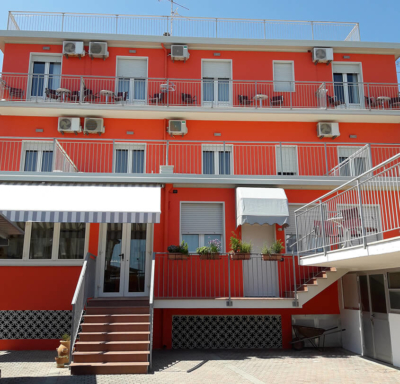 Directly overlooking the sea, a few minutes from the centre, in the most characteristic area of Porto Garibaldi where the gat lies. 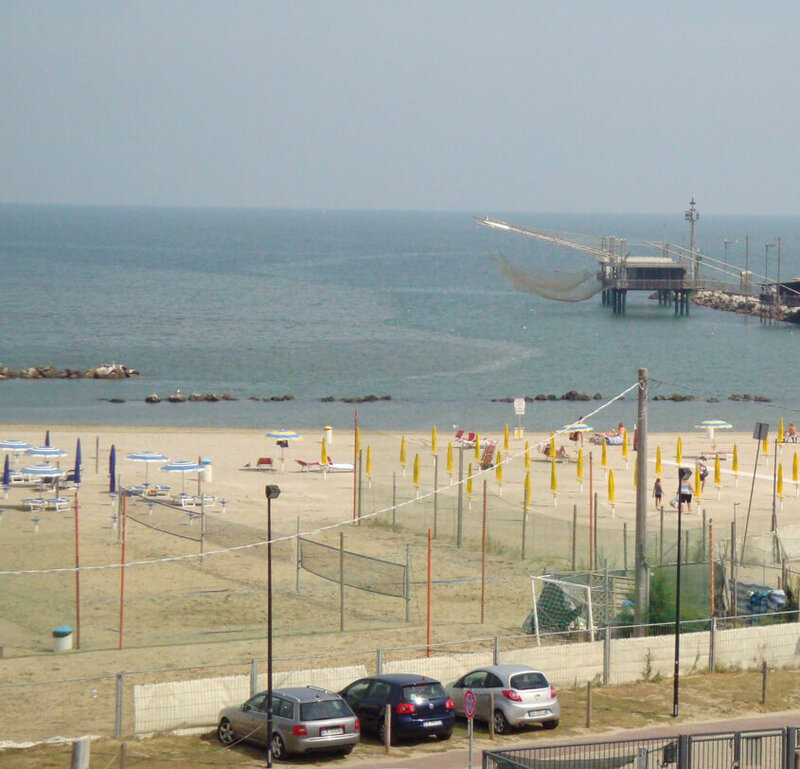 From there small boats leave for excursions in the Po River delta or for fishing. 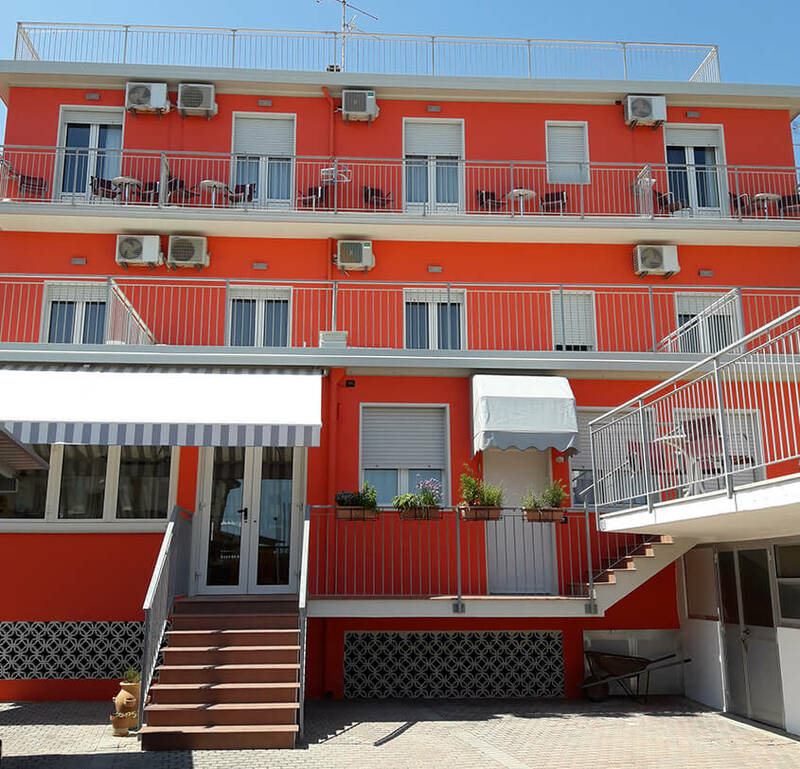 Since 1959 the hotel has been family-run taking care of every detail with extreme accuracy. 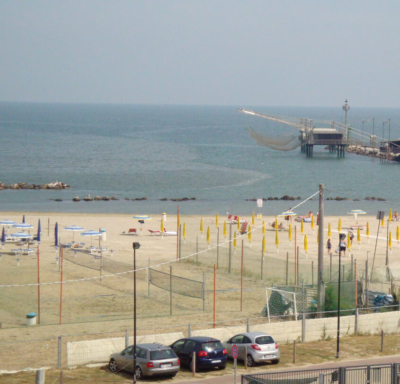 Numerous the cultural and natural attractions offered by the area. 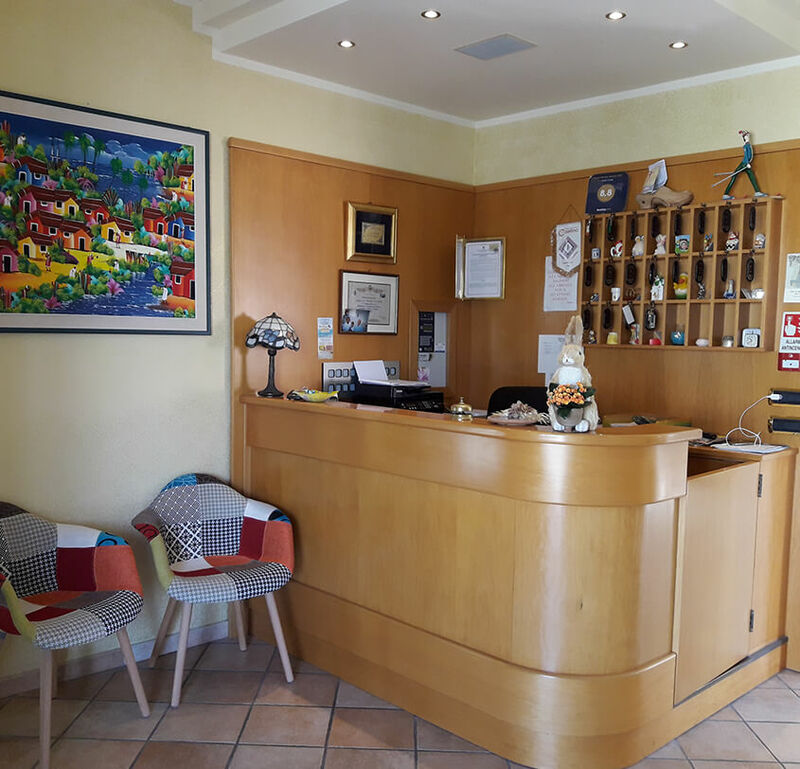 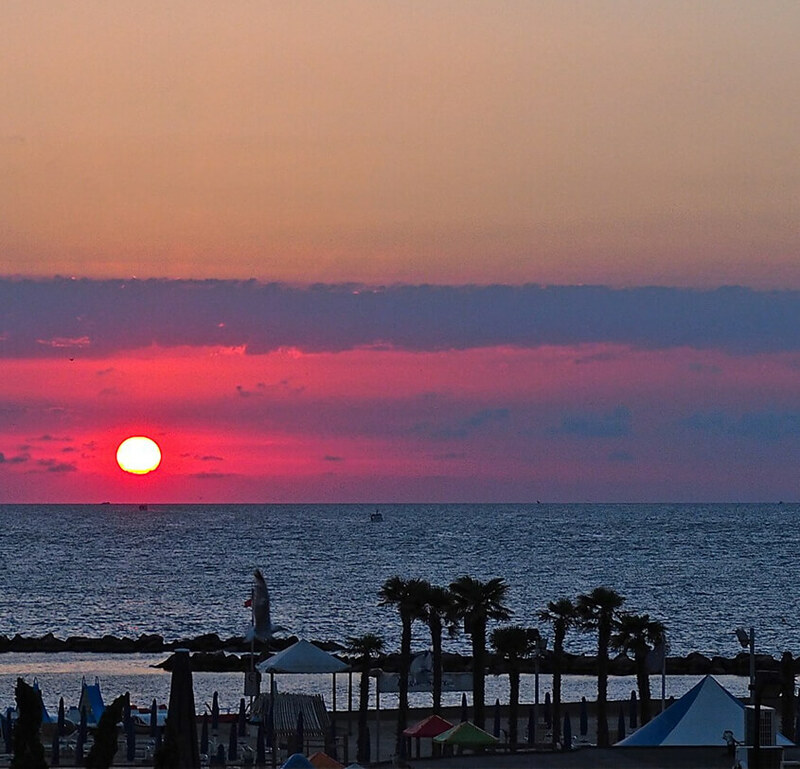 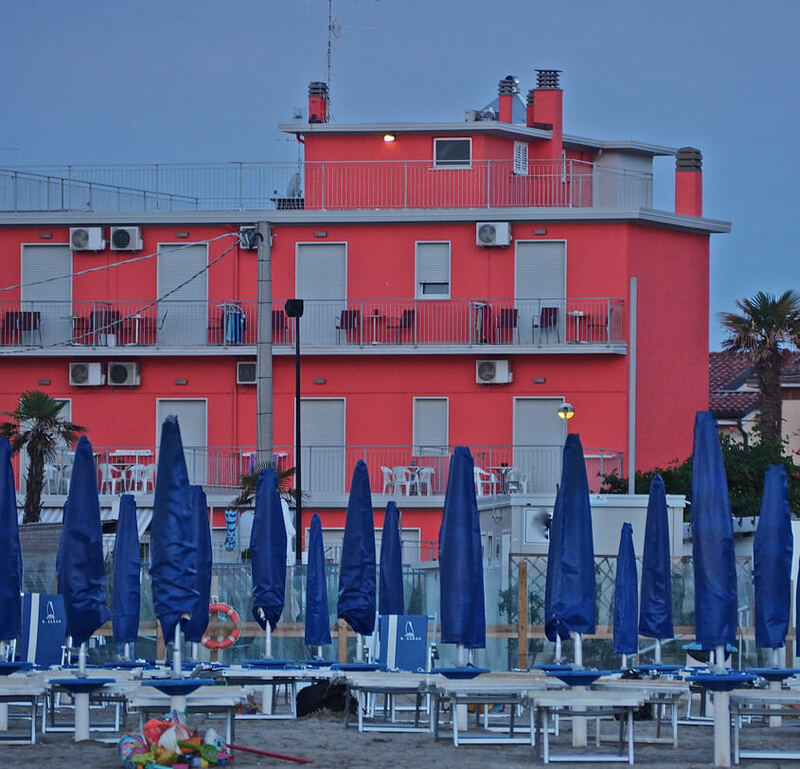 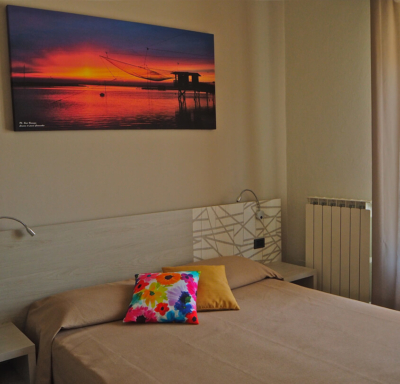 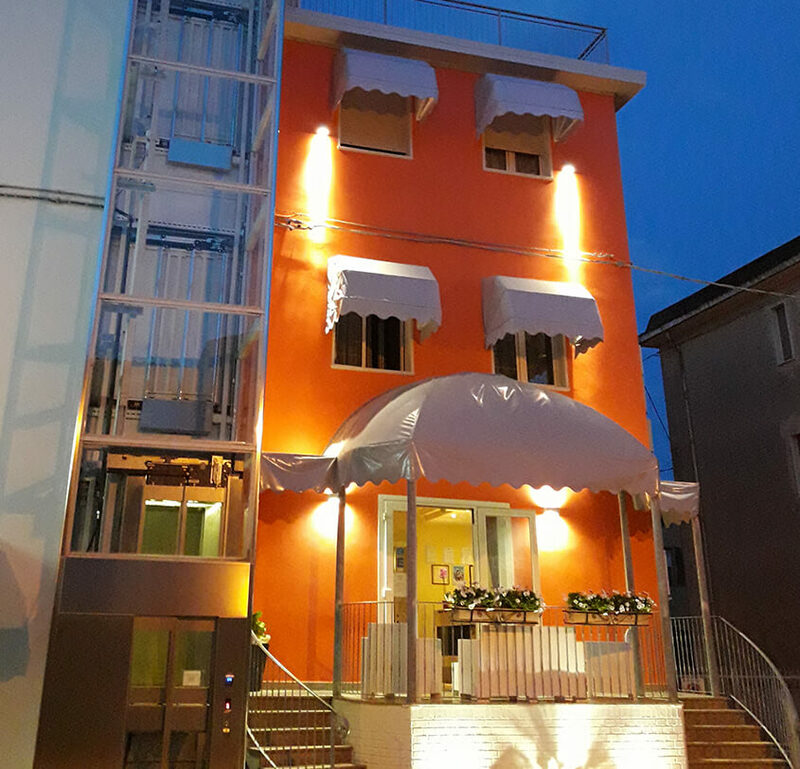 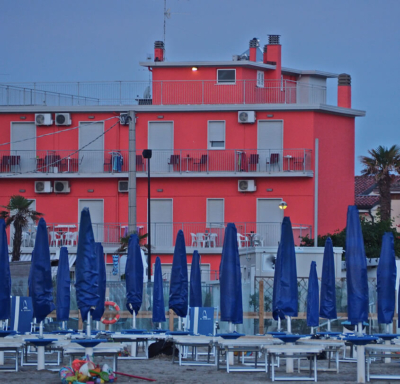 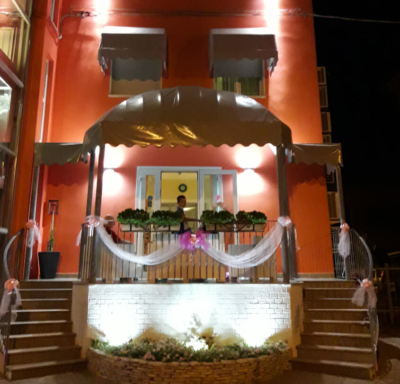 Cinzia Hotel is located a stone’s throw from the historic center of Comacchio and the natural paths that stretch along the valleys of the Po delta.